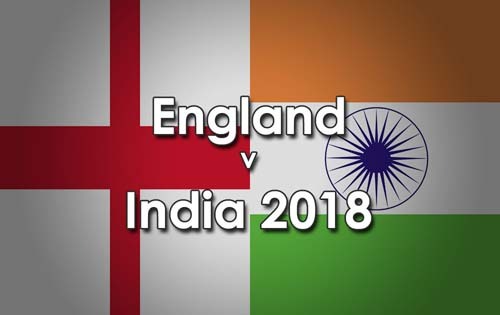 England won the toss and decided to field at Emerald Headingley, Leeds this afternoon against India in the deciding 3rd ODI of the series. 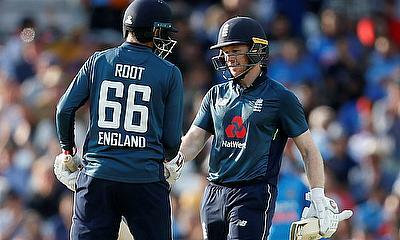 England’s’ all round performance with bat and ball combined to be convincing winners today in the deciding ODI against India. Having won the toss and put India in to bat, everything seemed to go England’s way. India were restricted to 256-8 in their allotted 50 overs with Captain, Virat Kohli top scoring with 71, supported by Shikhar Dhawan 44 and MS Dhoni 42. Top bowling from England bowlers Adil Rashid 3-49 (inc the wickets of Rohit Sharma, Virat Kohli and Dinesh Karthik) and David Willey 3-40. 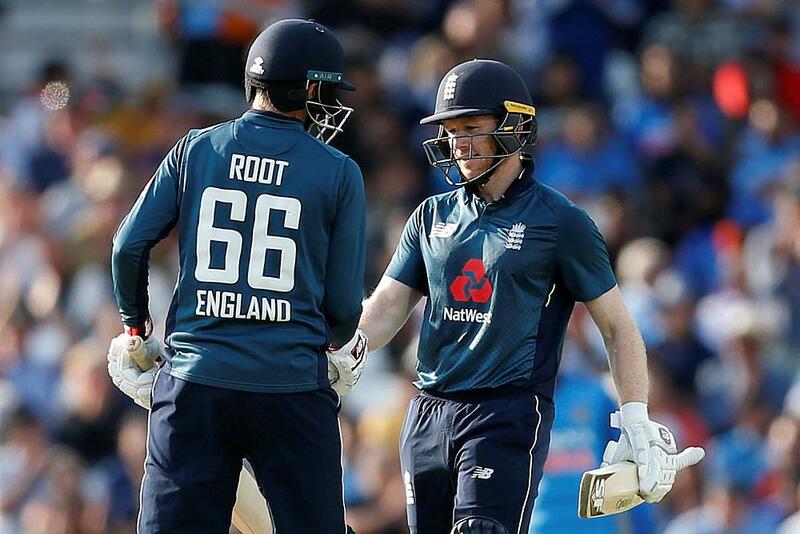 In reply, local heroes Jonny Bairstow 30 (off just 15 balls) got England off to rapid start and then Joe Root 100 Not Out, in a 3rd wicket partnership of 186 with skipper Eoin Morgan 88 Not Out, finished it off for England in convincing style.